I have been asked more than once “what do you do with 40 pounds of Chicken, Beef, Bacon etc. 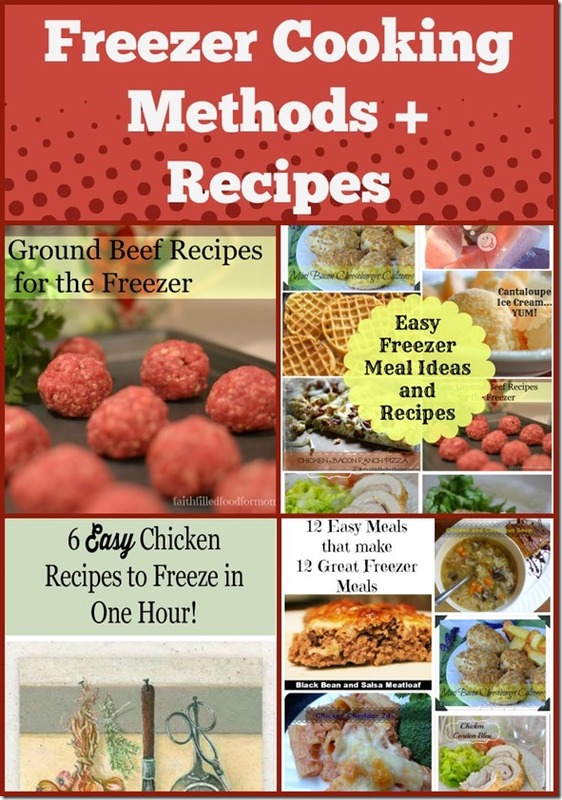 ?” I’ll tell you what…Create Freezer Meals the EASY way! My technique is a little different than those I see on Pinterest and on a lot of freezer sites. 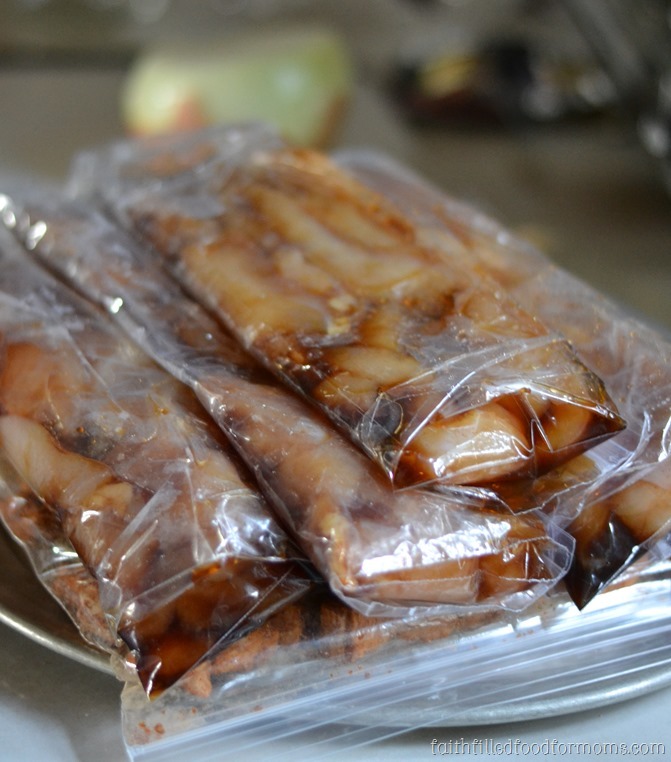 I don’t really have the time or energy to do a whole day of Freezer Meals, so I don’t make complete meals. 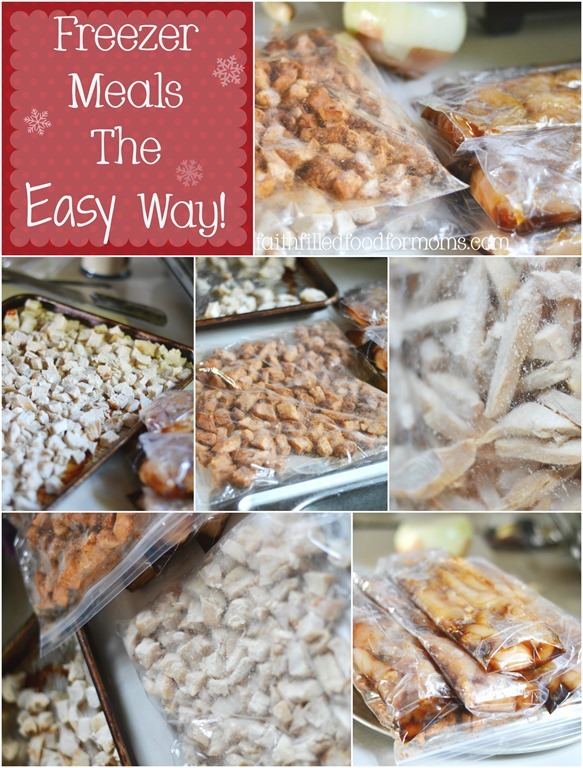 This actually creates more flexibility in my meal planning too! Every four to 6 months or so I buy in bulk to save HUGE amounts of money on my grocery bill. I used to go through a company called Zaycon Foods, unfortunately as of this week they have closed their doors..super sad. 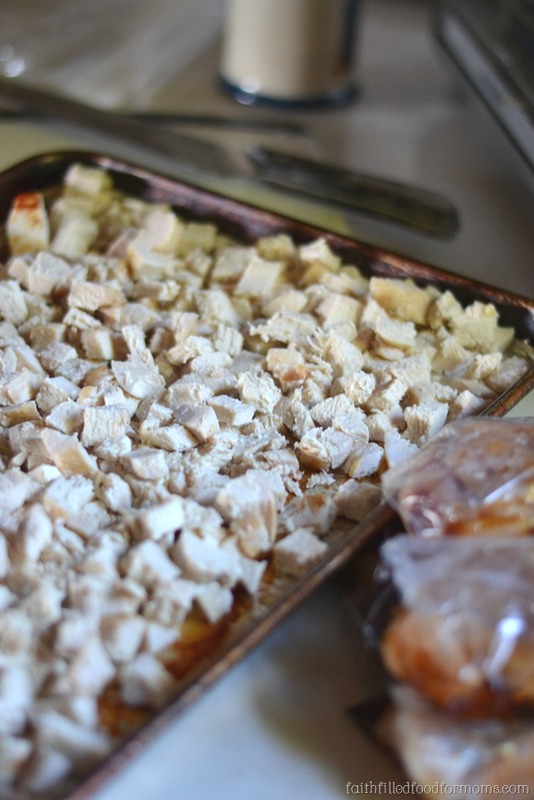 These principles and recipes for chicken or beef or bacon still apply! Here is step by step of what I do the day I get the Chicken. 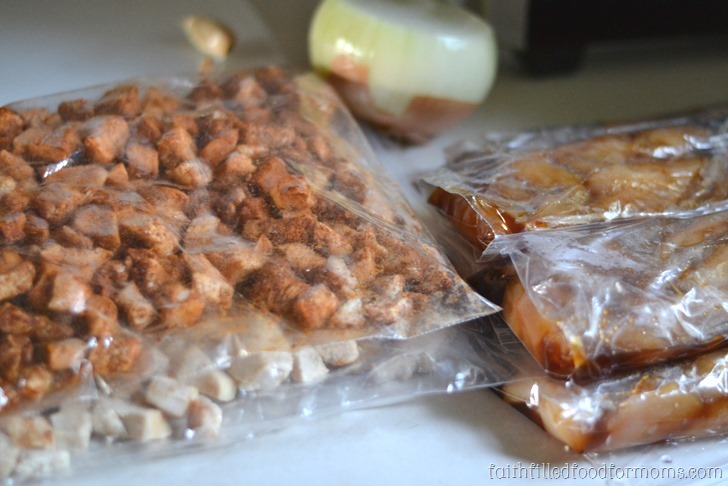 This is the exact way I process 40 lbs of chicken in less than 2 hours! The Chicken comes in a big box already skinned and boneless! They are packaged fresh in super tough plastic with many breasts per package and they are HUGE! I usually rinse the Chicken off before I put them into freezer bags or cook. 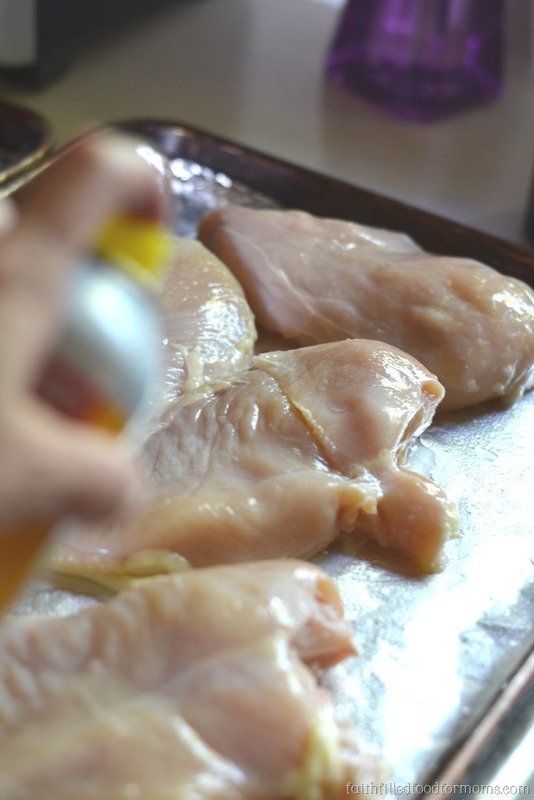 Cook whole breasts on foil or parchment paper lined cookie sheets…spray with cooking oil and lightly season with your fave Chicken seasoning (I use Johnny Seasoning). I then package up into portions either plain or I add Taco Seasoning or my Homemade Sweet and Sour Sauce. Then they are already ready for quick easy meals! While the Chicken for the above portion is cooking, I cut up some of the raw chicken and put into freezer bags uncooked with Teriyaki Sauce, Italian Salad Dressing etc. I will also leave some cut chicken plain. 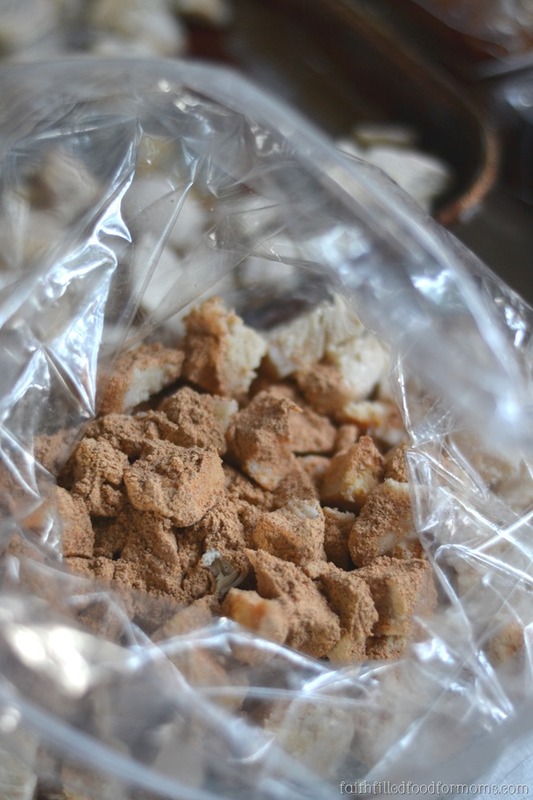 Then I leave the rest unprocessed and whole for grilling, baking and other recipes. I cook chicken in so many meals and in so many ways that I need Chicken that is not seasoned in any way. That’s it! It takes me about an hour and half to 2 hours to process 40 lbs of Chicken. Now I could cut the veggies and all of that, and I actually used to do that, but since it’s so easy for me to just do that when I’m ready to make a meal, I don’t take time when I’m packaging the chicken. It’s just too much for me to do all at once. It also eliminates the feeling of being overwhelmed at such a simple task. Thanks so much for sharing this. 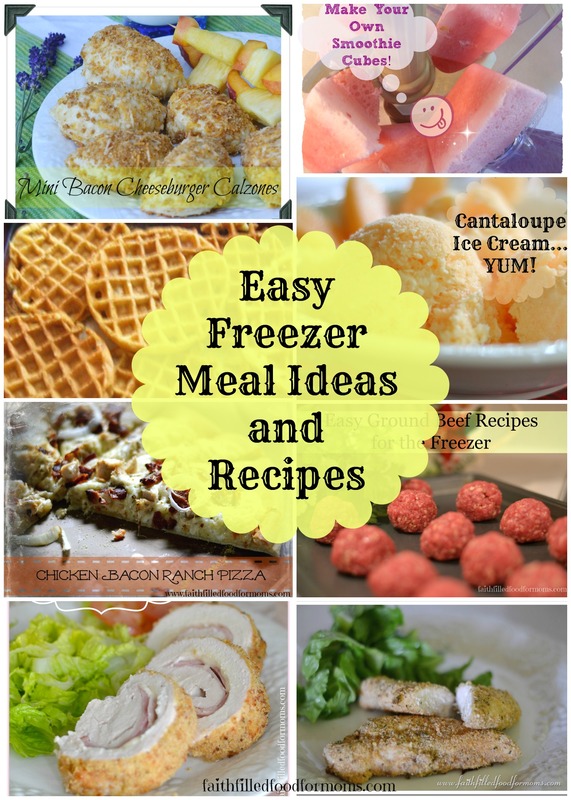 I’m always look for new tips and recipes for freezer cooking. Pinning this one! You are so welcome Heather! Freezer Cooking saves SO much time and money doesn’t it 😀 Thanks for stopping by! Blessings! Just tried to look at the Zaycon website, but couldn’t: They make you REGISTER first! Oh well, it was a nice thought! I do really like your ideas and they way you freeze for meals, though. I’ll be using them on other meat that I buy conventionally. Hmmm..that’s weird. Usually you can look all over the website. The only thing that I’ve had to register for was to receive emails for updates about when they have sales or when they are going to be in your area and where. There are no other spammy emails. Promise. I still get them. I’m glad you like the tips though Carol because for sure they can be used with any type of meal plan you have 😀 Thank you so much for stopping by and have a blessed Christmas! Oops, thank you Carol. I hadn’t logged out of my account. However you don’t have to register to look around the site. You only have to register if you want email updates and reminders of when Zaycon is going to be in your area. Otherwise you have access to see the rest of the site. As far as me getting compensated…I am compensated $1 for every “order” not every person that registers. At no cost to you of course. I just wanted to say because I don’t want you to think that it is a scam of any sort. It’s a great deal, but I totally understand…it’s a waaay different way to shop AND it’s a large portion of food. Thank you for taking time to let me know about the link! I really appreciate that! Have a blessed week! Zaycon sounds awesome. I’m bookmarking your site for when we return the the USA . I love your idea of processing everything. Do you order other meats from them too?